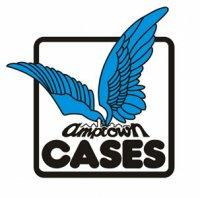 Established in 1978, Amptown cases has been manufacturing flight cases to store almost every conceivable kind of equipment for over 30 years. 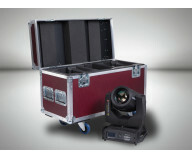 They are producing cases in serial production for large customers worldwide. 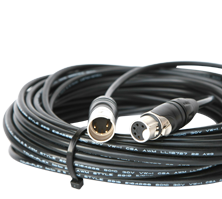 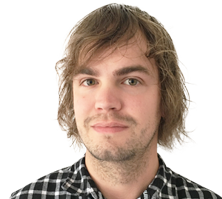 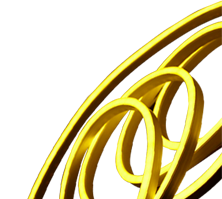 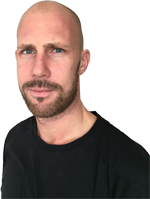 They are also manufacturing cases that are made to the particular specifications of individual customers. 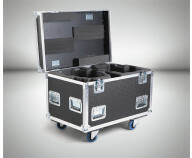 Over the years established as standard, amptown cases developed their own innovative range of cases and items such as the ABS.-Racks,TRANSflex, and SiP. 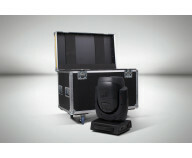 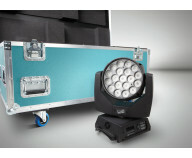 Amptown cases has the mobile and flexible solution for nearly every transport challenge for a wide range of equipment. 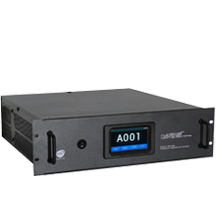 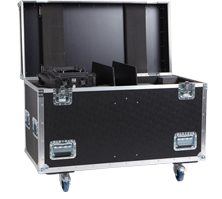 Whatever kind of LCD and plasma displays, photo and video equipment, audio visual equipment and musical instruments for going on tour need to be securely stored, amptown cases has the answer to your problems. 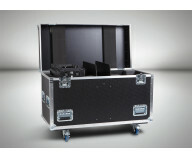 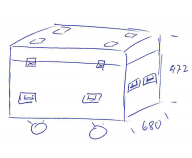 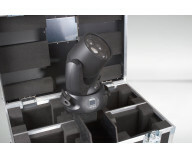 Besides having over 6.000 standard case solutions ready, we manufacture any flight case to your particular needs. 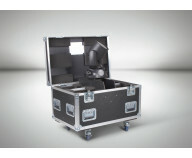 Only renewable Russian birch plywood of the highest quality is used in our cases. 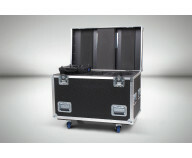 Exclusively made for amptown cases, parts like aluminium U-extrusions, protecting capping, butterfly catches or ball corners ensure the safe arrival of your equipment at its destination.